View cart “Crispin Scales and the City of Doors” has been added to your cart. 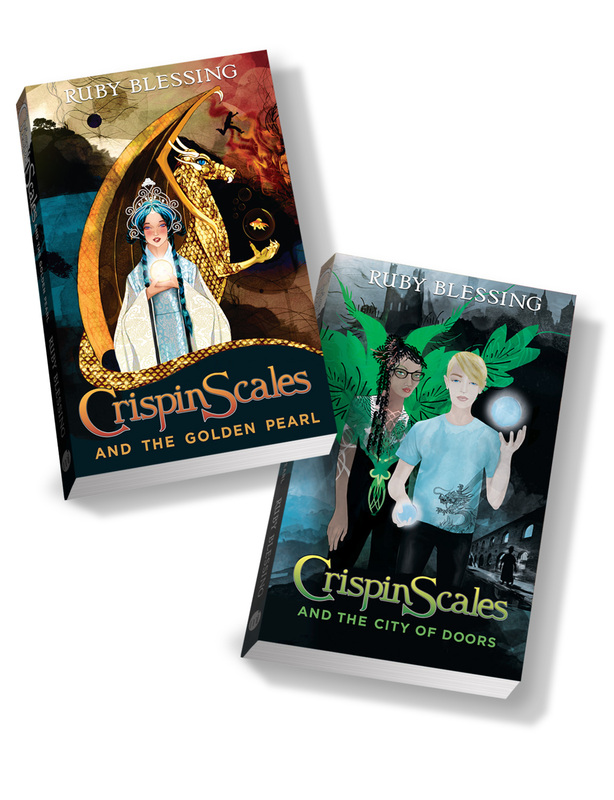 The Crispin Scales Series are stories about friendship and magic. Set in the fantastical land of The Realm, we follow the adventures of Crispin Scales, a clumsy, naïve dragon, prone to self-pity. An exhilarating fantasy series for 8 to 12 year olds, with charming supernatural characters both boys and girls can imagine as their best friends. Crispin Scales is the children’s series we’ve all been craving. Buy both books and SAVE $10.